To sign up 100 new bone marrow donors to the bone marrow registry. By creating awareness within our work environment local hospital and community increase the chances of a match by encouraging sign up. 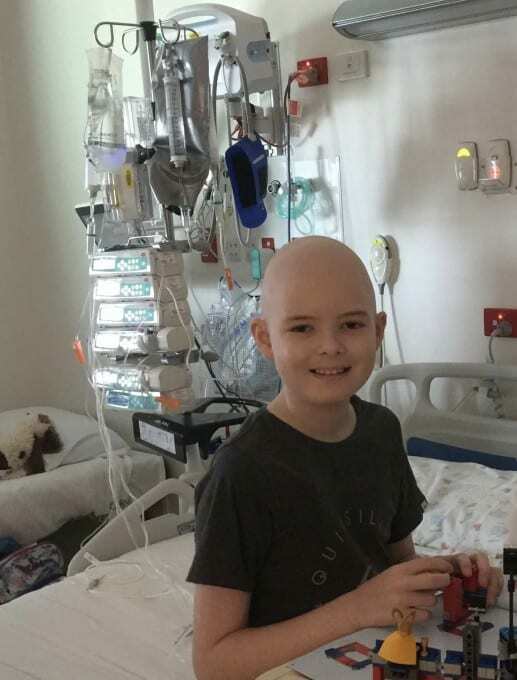 We are inspired by one of our ED and QPS family members Harry Hunter.For the past 18 months 11-year-old Harry has been battling Acute Leukaemia. At present the disease has responded to the intensive chemotherapy regime which has wreaked havoc on his brave little body. Harry is so courageous and resilient as he continues to fight on. There are no guarantees and sadly some patients with this type of leukaemia will need a Bone Marrow transplant. This is most successful when there is a good donor match. 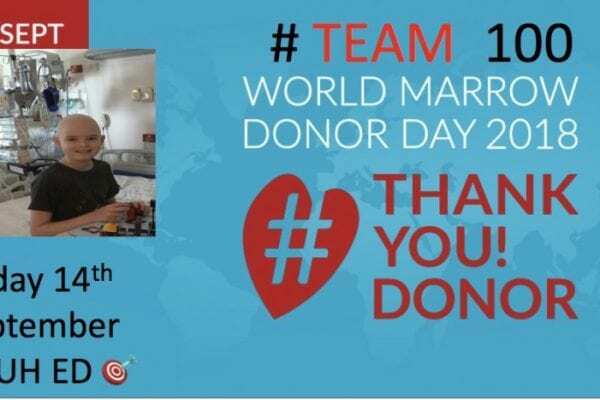 We wish to cheer Harry on by showing how he has inspired new donors to sign up for the registry. This helps all those affected by bone marrow failure and blood cancers. If you are between 18-45years you could be eligible. What if YOU were Harry’s Match !!! !